Three arrests were made after cannabis plants were found during a police raid in Doncaster. 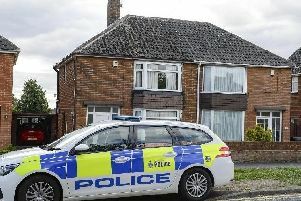 Police officers found the plants during a search of a house in Ballam Avenue, Scawthorpe, yesterday. Three men, aged 31, 33 and 58, who were arrested over the discovery of the plants, have been released under investigation as police enquiries continue.